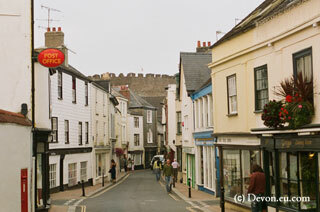 Totnes is a historic town in South Devon. The name is possibly derived from the Saxon word for look out and its strategic position was such that the Saxon King Alfred had a fortification built here to prevent Viking raids. A full castle was built during the Norman period during King William's reign and the castle is now maintained by English Heritage and is also the symbol on the town's badge. There is also a myth that states that Brutus of Troy who legend states was the founder of Britain landed in Totnes, but there is no evidence to prove this. What is indisputable is that Totnes was an active river port which prospered in the 16th and 17th Centuries with a number of buildings from that period that still remain. 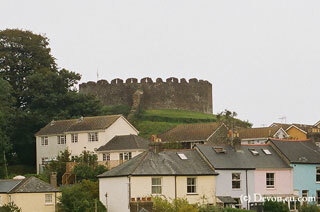 Its wealth was due to the development of Devon's tin mining industry. One of the merchant's house of that times is now the town museum. The Guildhall is a 16th Century building where Oliver Cromwell once sat and is still used by the council. Other interesting features include the Leechwell which is a set of three springs that had a reputation for its supposed healing properties. 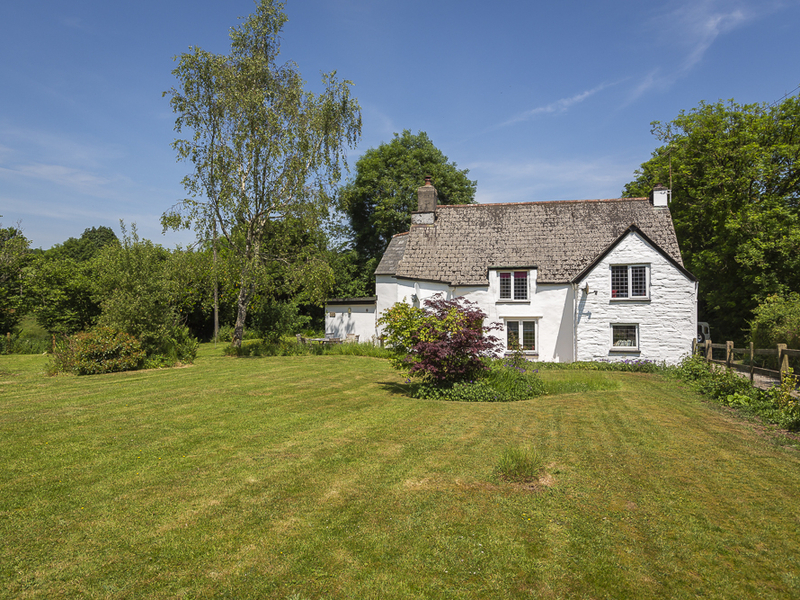 Totnes has excellent transport links and is an ideal base to explore the South Hams district of Devon. it also has a thriving arts community.